Established in 2008, Pemberton is one of BC's original craft distilleries and only Certified Organic Distillery. Our mission is to express the character of the Pemberton Valley in the highest quality organic spirits. e make our spirits in small batches following the best of both modern and traditional methods. Our organic recipes and mash bills are developed in house by our Master Distiller who trained in Brewing & Distilling at Heriot-Watt University in Scotland, a world leader in the field. We are a BC Certified Craft Distillery and produce our spirits entirely on-site from 100% British Columbia grown raw materials. We grind our potatoes and fruits. We malt and mill our grains. We prepare our own mash and fermentation. We distill using hand-operated traditional copper pot stills. We hand bottle all our spirits. 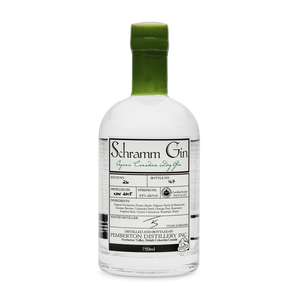 Our Distillery is Certified Organic to the Canadian, USA and European National Standard. There are over a hundred additives that can be used in making alcoholic beverages. In making our organic spirits we use no synthetic or chemical additives, no anti-foam agents and no GMO enzymes or yeasts. We use two hand-operated German Arnold Holstein copper pot stills, a 1000L wash still and a 500L modified hybrid pot spirit still. The stills use a geothermal heating and cooling system to reduce our energy usage by 40-70% depending on the mode. The majority of our spirits are made from distilling the famous Pemberton potato, a rare art as most spirits today are made from grain. 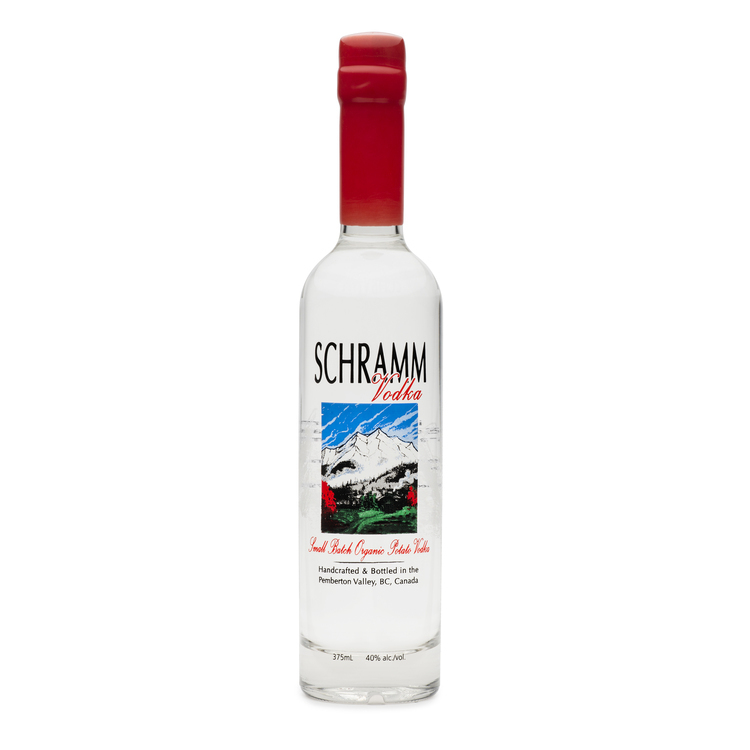 In fact, we produce the only organic potato Vodka in the world! We use BC grown organic grains and fruits to make our Whisky and Brandy. The world's only organic potato Vodka. Over 15 lbs of elite Pemberton Organic potatoes in every bottle. Silky smooth with baked potato, fresh earth & floral notes, cool clean finish. Serve chilled neat or on the rocks. Extremely rare potato spirit based London Dry style Gin. Fresh juicy juniper complemented by zesty orange peel, sweet cinnamon, earthy rosemary, wild rose hips & local Cascade hops. Smooth, rich and perfectly balanced. This is a Gin you can enjoy neat! Excellent in martinis and cocktails. A true West Coast style single malt Whisky. Pot distilled in small batches from organic BC malted barley and a touch of peat smoked malt. Slow matured in full size ex-bourbon barrels and blended to proof with pure Coast Mountain glacial water. Non-Chill Filtered. Uncoloured. Smooth and malty, gentle whiff of fresh peat smoke backed by Pemberton's signature notes: honeycomb, heather, alpine meadows, dark cherries, warming vanilla. Medium bodied with a long lingering honey finish.